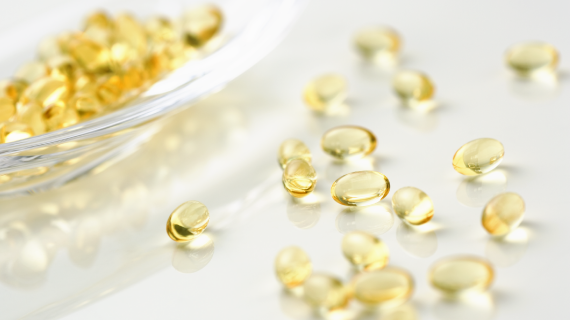 Clean up the environment｜BIOBANK CO., LTD. It is becoming an annual event for us to participate in the voluntary cleanup in Asahigawaso, a social welfare corporation. It was held on a very hot day this year on May 22, but all of us worked hard on the cleanup activity. We will continue participating in this environmental activity. 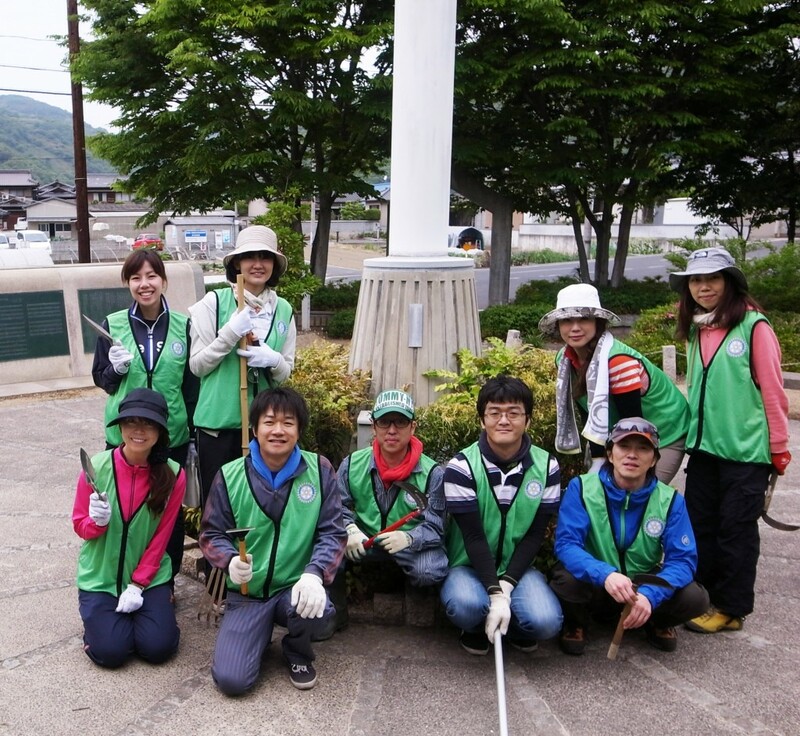 Biobank members joined the voluntary cleanup activity in Asahigawasou! 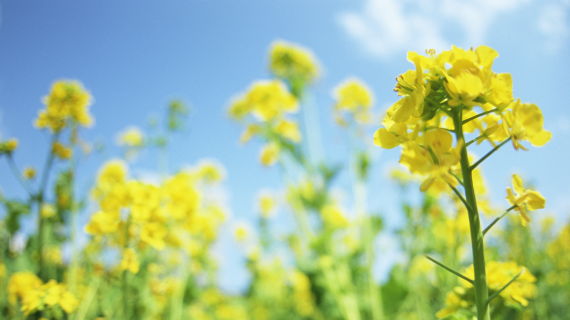 This year as well, more than 800 volunteers gathered and got rid of weeds. 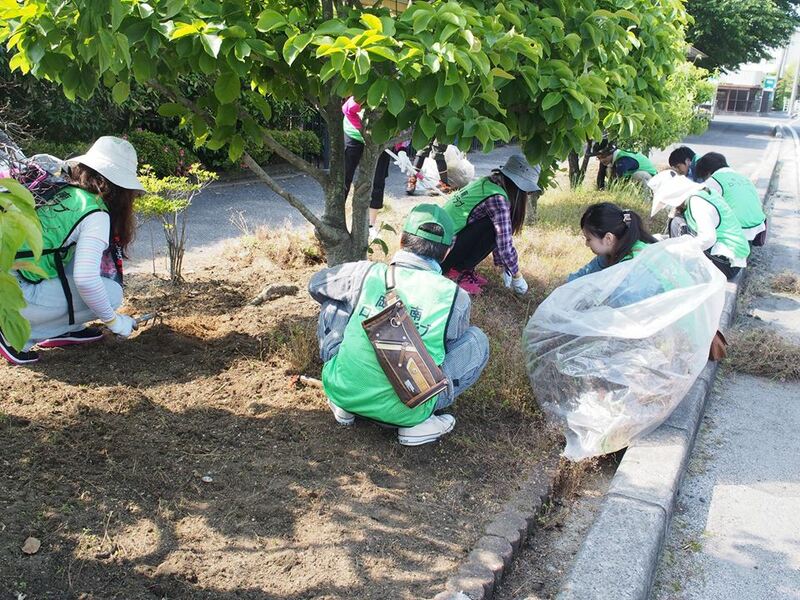 Our staff members joined the voluntary cleanup activity in Asahigawasou. More than 800 people from local companies in Okayama have gathered on the day. Participants removed weeds and trimmed branches off a tree in 200,000 square meters of cleaning site. We want to keep participating volunteer activities and contribute to the local community.